Looking for a used smart? Driving a Smart car might feel like a squeeze, but you're unlikely to find a more reliable and eco-friendly car at a good price. 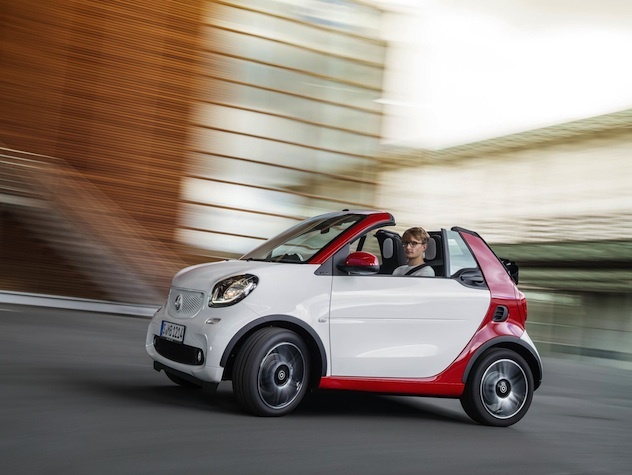 The Smart Fortwo Coupe comes with a range of luxury add-ons to make buying used Smart cars the popular choice for discerning buyers.